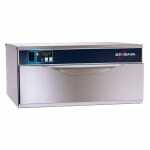 Keep your baked goods warm and ready to serve to your hungry customers with Alto-Shaam's 500-1D warming drawer. This one-drawer unit uses Halo Heat, a controlled heat source which gently surrounds foods to maintain a better appearance and taste. 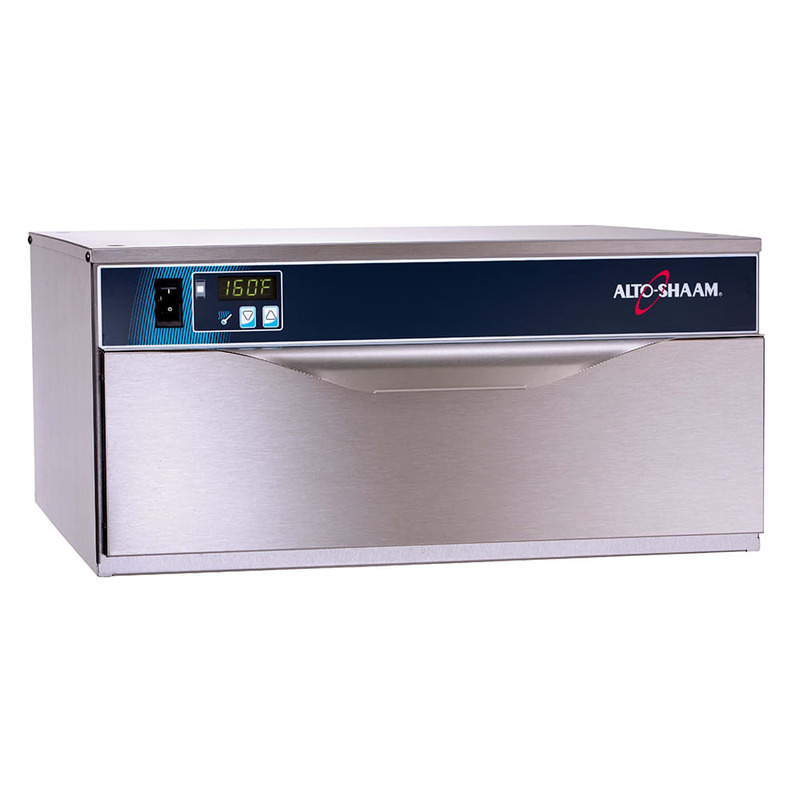 Product moisture can be retained without adding water, and a close temperature tolerance and even heat application maintain ideal serving temperatures.